Your Aftermark is what you leave behind in someone's mind. -- Your Aftermark can be the result of your death or just an everyday departure. -- Hope your Aftermark leaves a good impression in the tides of time. Product Details: Awesome Fender Strat Electric Guitar signed by 4 members of the legendary American rock band, AEROSMITH. Signatures are on the body of the guitar in silver ink, including Steven Tyler, Brad Whitford, Tom Hamilton and Joey Kramer. This guitar is brand new and has never been played. It is an amazing rock autograph display, sure to be the centerpiece of any rock memorabilia or AEROSMITH collection. A portion of your winning bid may be tax-deductible. All proceeds go directly to the RJL Memorial Fund to benefit low-income musicians. You will be sent a tax-deductible receipt with your shipment. Authenticity: Tom Hamilton personally had this guitar signed by his band mates while recording in California, January 2011. Each member knew this guitar was being donated to raise money for the RJL Memorial Fund. You can see the shipping label on the guitar box is from Tom Hamilton. If you have any questions about authentication, please do not hesitate to e-mail us. Overnight stay with your band at “The Camp” with food and beverage incl. From New England Music Awards a rare opportunity to perform in front of music's most prestigious gathering of record producers, promotors and club owners. The Grand Prize winner will perform LIVE at the 2012 NEMA at the Lowell Memorial Auditorium on Saturday, April 13, 2013. A full day of recording time at Transonic Studios. Plus a discounted rate to continue recording an EP at the studio. 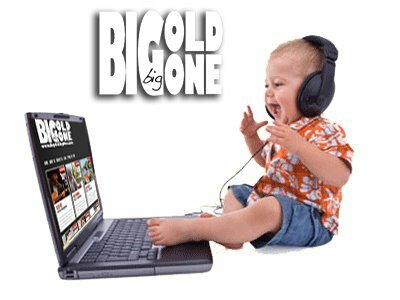 Video recording from "Big Old Big One" an underground music video blog that promotes high quality acoustic videos to the ever-growing online family of music lovers. Each band performing will play one "Classic" song of their choice from the Dunes 102 FM playlist. A seperate prize will be awarded for that winner! Welcome back the Grand Prize Winner, Dan Htoo-Levine, formerly Dear Havanah, to the Main Stage as Headliner for the 2012 Battle of the Bands. As in past year's, our Grand Prize Winner returns for an encore performance. Come and see the Dan Htoo-Levine Band perform live! 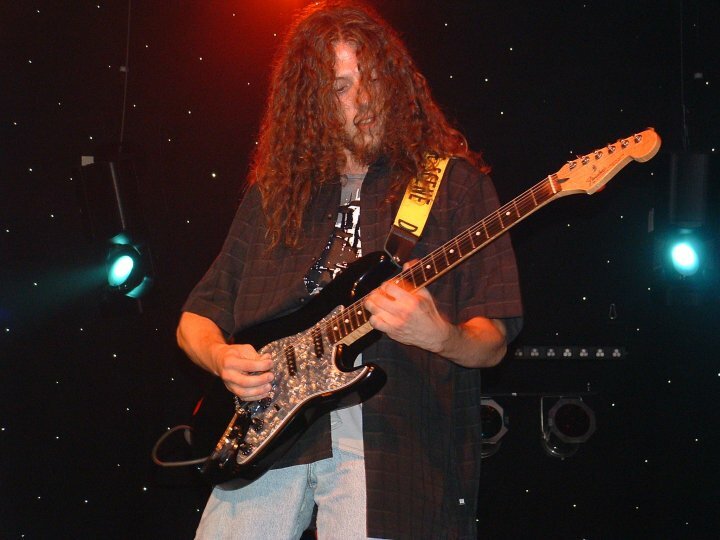 The RJL Memorial Fund would like to dedicate the 2012 Battle of the Bands to the late Michael Gregory Ianniello. Michael’s charisma, joy and love of music was infectious to all who crossed his path. He excelled at music and there wasn’t an instrument nor a musical genre that he did not seek to conquer. It is with great pain and sadness to learn of the passing of yet another musician gone too soon. Our love, compassion and prayers go out to his family and friends. When I was asked to create the new site by Marie I already knew it was a special cause. It didn't take long to realize how close to her heart this event is. Designing the site quickly moved from being a chore to a labor of love. Rick and Marie are in it for all the right reasons. Continuing their involvement they had for their son with others, what a great way to keep their son Ryan's spirit alive. We loved playing the RJL contest. It was well worth competing regardless of winning or not. We got great footage and photos on a pro stage with pro lighting we use a lot for promotional use. Even one song video has won a band performance contest. We also became very good friends with Thurkills Vision and are doing a lot of shows with them lately. So we are making a lot of good use out of everything we got from the show.